The North Carolina Institute for Public Health (NCIPH) recently completed an assessment and online Story Map commissioned by the John Rex Endowment to describe how conditions in Wake County such as the number of high-quality child care centers, existence of food deserts and high housing costs (defined as a family spending more than 30% of their income on housing) can affect children and their families’ health and well-being. The report will be used during the 2018 strategic planning process to define future funding priorities toward creating an environment where children and families in greater Wake County live healthy lives. Using the Esri® Story Map with geographic information system technology, NCIPH staff mapped 12 key indicators to geographically identify assets and areas with higher opportunity for improvements, allowing a look at specific indicators across the county and to see which indicators are of most significance in specific geographies. 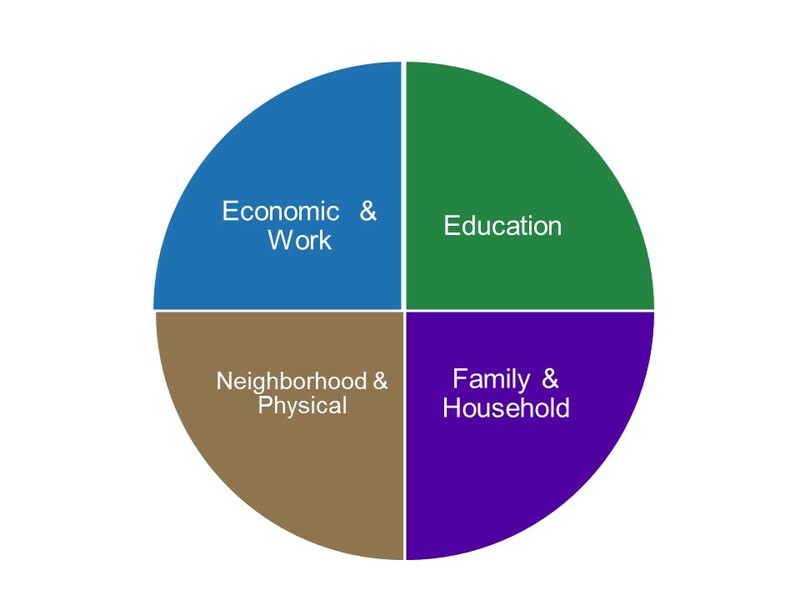 NCIPH conducted interviews with individuals from diverse sectors serving the community to gain a deeper understanding of the county’s most pressing issues, resources, assets and challenges. For example, interviews with organizations representing workforce and economic development, substance abuse, homelessness, education and more all confirmed that housing affordability is a pressing issue. Likewise, multiple organizations reported that children’s mental health needs across the county are growing and the current capacity to meet such needs is inadequate. The Story Map showed that the percentage of Wake County residents living without health insurance is 12% (compared to the state estimate of 14%), but certain areas of the county experience rates as high as 30%. Encouragingly, health clinics and providers who accept low-income patients are working to consistently screen for housing, food security and personal safety. 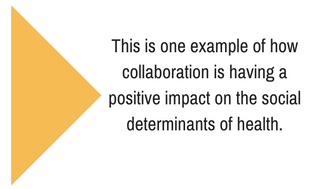 Read the assessment "Exploring the Social Determinants of Health in Wake County" which includes the Story Map link and "User Guide: Mapping Social Determinants of Health and Assets for Children and Families in Wake County - A Story Map".